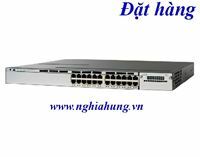 Configurable maximum transmission unit (MTU) of up to 9000 bytes, with a maximum Ethernet frame size of 9018 bytes (Jumbo frames), for bridging on Gigabit Ethernet ports, and up to 1546 bytes for bridging of Multiprotocol Label Switching (MPLS) tagged frames on 10/100 ports. Granular Rate Limiting: The Cisco Committed Information Rate (CIR) function guarantees bandwidth in increments as low as 8 kbps. Service Assurance Agent (SAA) support facilitates service-level management throughout the LAN. Embedded Remote Monitoring (RMON) software agent supports four RMON groups (history, statistics, alarms, and events). Cisco Express Setup simplifies initial configuration of a switch through a Web browser, eliminating the need for more complex terminal emulation programs and CLI knowledge. VLAN trunks can be created from any port, using either standards-based 802.1Q tagging or the Cisco Inter-Switch Link (ISL) VLAN architecture. Remote SPAN (RSPAN) allows administrators to remotely monitor ports in a Layer 2 switch network from any other switch in the same network. 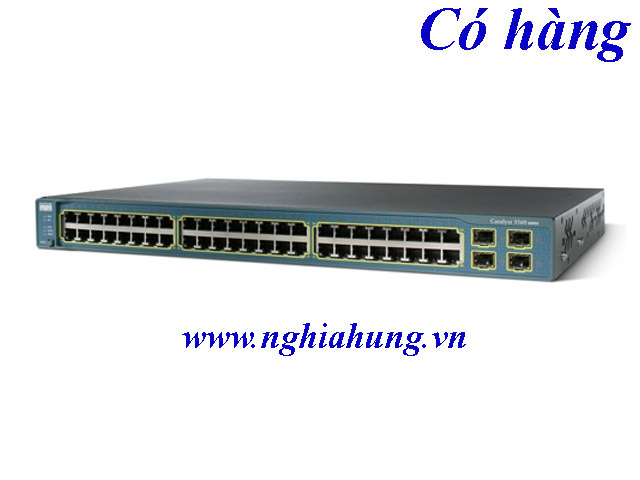 Spanning-Tree Root Guard (STRG) prevents edge devices not in the network administrator's control from becoming Spanning Tree Protocol root nodes. Bidirectional data support on the Switched Port Analyzer (SPAN) port allows the Cisco Secure Intrusion Detection System(IDS) to take action when an intruder is detected.